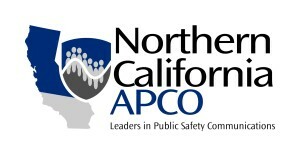 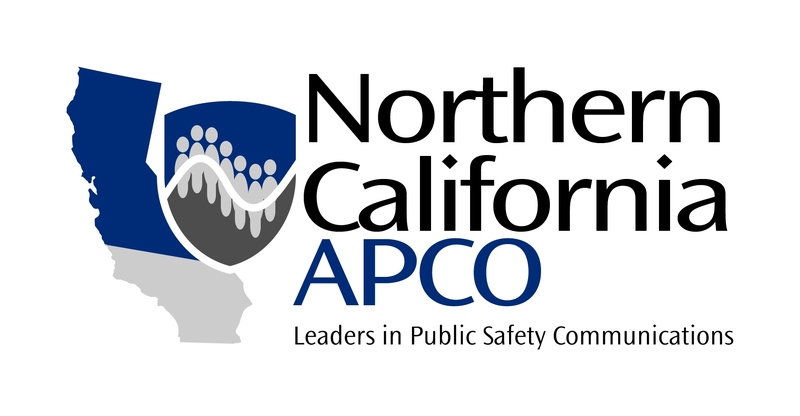 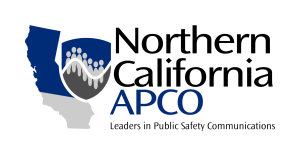 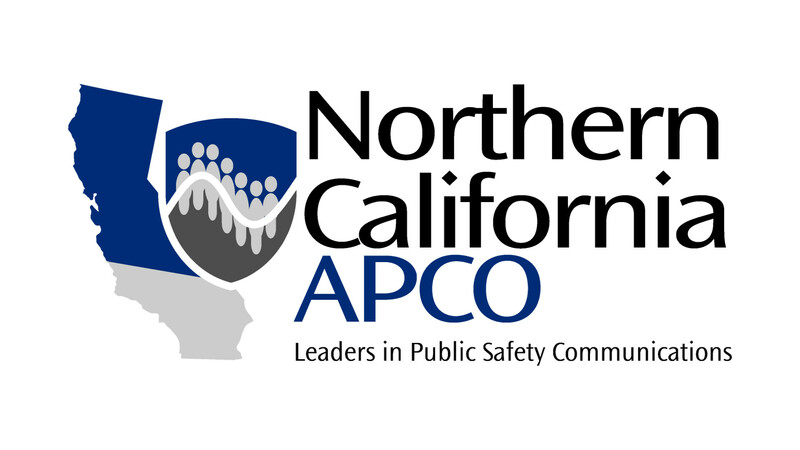 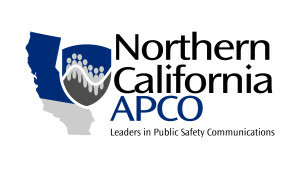 Please use the images below when referring to, or promoting, the Northern California Chapter of APCO International. 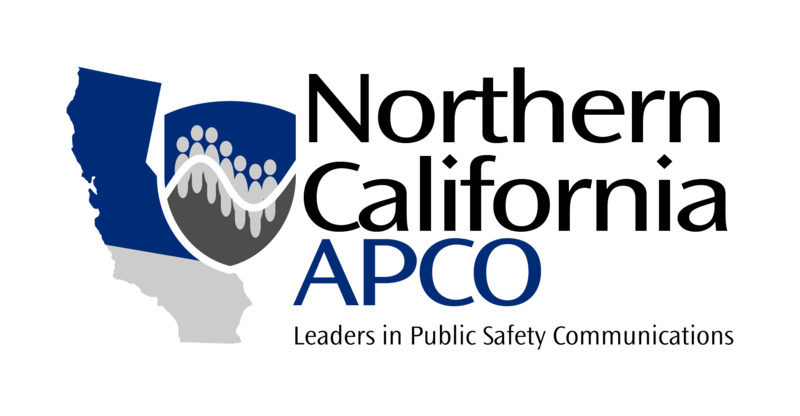 All images must be used in accordance with the Official Style Guide put forth by APCO International. 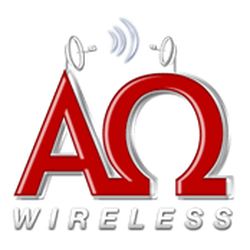 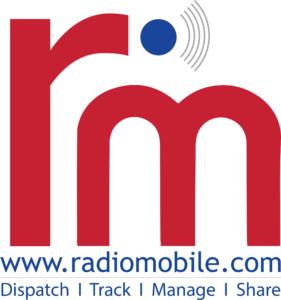 Click on a version to see the full size image.